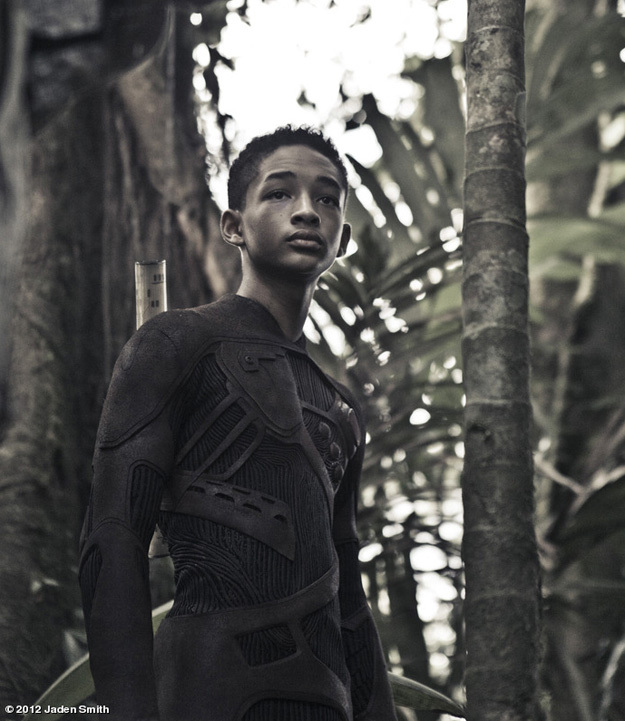 Jaden Smith Reveals his Full Costume in M. Night Shyamalan's Sci-Fi Thriller 'AFTER EARTH'! A photo has emerged online directly from director M. Night Shyamalan's Costa Rican set of his upcoming sci-fi thriller After Earth. Jaden Smith posted a photo of himself in costume via his WhoSay account. Set 1,000 years into the future, the movie features a young boy who navigates an abandoned & sometimes scary Earth to save himself & his estranged father after their ship crashes. Written by Shyamalan, Gary Whitta & Stephen Gaghan, After Earth hits theaters June 7th 2013 & also stars Zoe Kravitz, Sophie Okonedo & Isabelle Fuhrman. Hit the jump for the details. 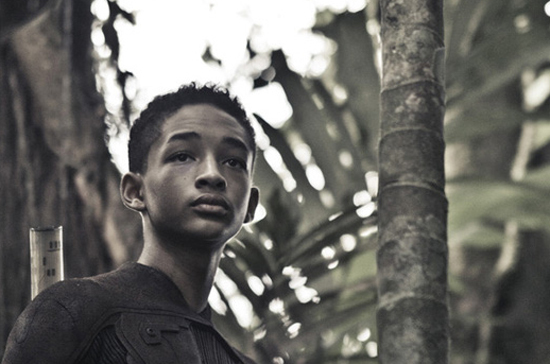 Synopsis: "After Earth is a sci-fi tale chronicling an estranged father and son’s journey through a desolate Earth after their spacecraft crashes on the long -barren planet 1,000 years in the future." I'm reading: Jaden Smith Reveals his Full Costume in M. Night Shyamalan's Sci-Fi Thriller 'AFTER EARTH'!Tweet this!